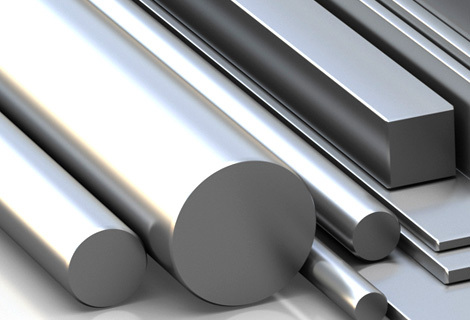 With holding years of expertise in the industry, We Numax Steels is considered as one of the pioneer organization engaged in Manufacturing & Exporting, Importing a huge gamut of Nickel Alloy Round Bars, Steel Round Bar & Rods and Monel 400 Round Bars. 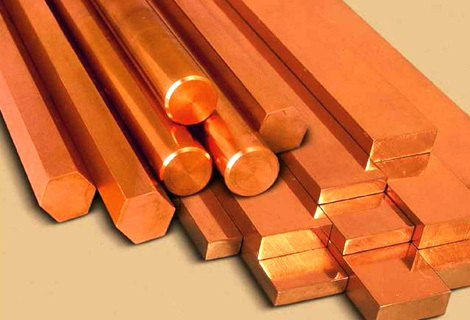 We are also Suppliers, Dealers and Stockholder of these products. 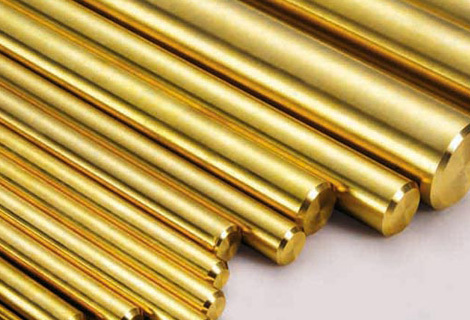 Our Round bars has special quality finishing and durable for long life, high pressure and zero defects. 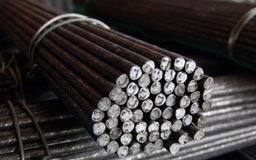 These round bars & rods are made ready as per the urgent requirements of our valued customers. 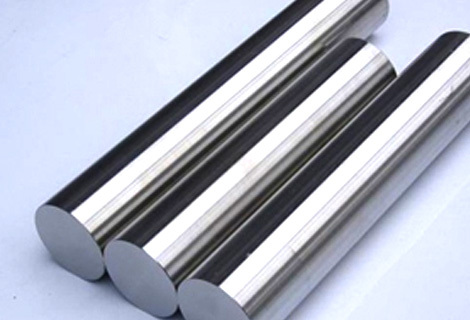 The Round Bar are manufactured to sustain very high pressure and product warranty. 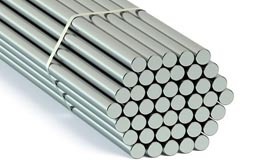 Stainless Steel Round Bars & Rods ASTM A276, A484, Gr. 304, 304L, 304H, 310S, 310H, 316, 316TI, 316L, 316H, 316LN, 317, 317L, 321, 347, 904L, 17-4PH etc. 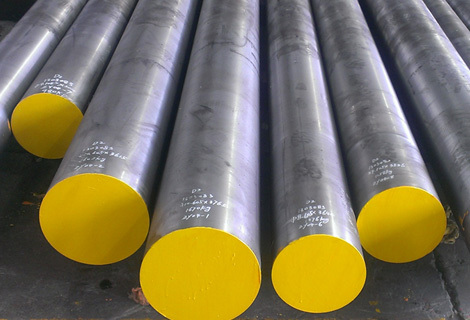 Duplex & Super Duplex Round Bars & Rods S31803, S32205, S32750, S32760 Round Bars, etc. 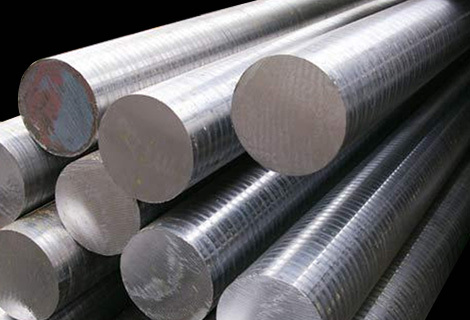 Carbon Steel Round Bars & Rods A105, A350 LF2, AISI 1018, AISI 1045, ASTM A516 Gr.60 & 70, ASTM A515 Gr.70, En Series Round Bars, etc. 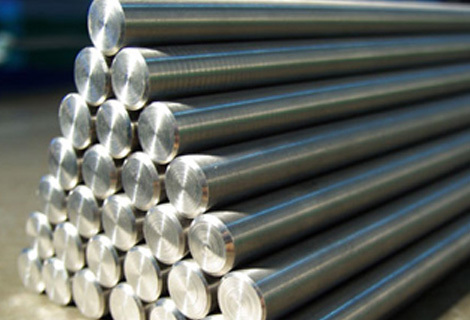 Alloy Steel Round Bars & Rods ASTM A182 Gr. F1, F5, F9, F11, F12, F22, F91, 4140, 4145, 4140H, 4145H etc. Rabat, Trinidad and Tobago, UAE, Kampala, United States, UK, Kinshasa, Mozambique, Bahrain, Mogadishu, Mbuji-Mayi, Casablanca, Iran, Algiers, Germany, Saudi Arabia, Antananarivo, Colombo, Egypt, Kaduna, Bulawayo, Ibadan, Cairo, Tunisia, Benin, Port Harcourt, Colombia, Ethiopa, Ouagadougou, Tripoli, Abidjan, South Africa, Brazil, Mexico, Italy, Bamako, Israel, Omdurman, Dar es Salaam, Douala, Jordan, Australia, Dakar, Vietnam, Angola, Abu Dhabi, Kano, Sri Lanka, Freetown, Indonesia, Alexandria, Maiduguri, Democratic Republic of the Congo, Hong Kong, Kolwezi, New Zealand, Yaoundé, Luanda, London, Chine, Fez, Malaysia, Iraq, Oman, Ghana, Lubumbashi, Sudan, Pretoria, Kuwait, Algeria, Houston, Yemen, Soweto, Maputo, Cape Town, Kazakhstan, Thailand (Bangkok), Dubai, Turkey, Cameroon, Khartoum, Qatar, Giza, Azerbaijan, Subra al-Haymah, Africa, Venezuela, Zaria, Accra, Port Elizabeth, Canada, Singapore, Conakry, Lagos, Brazzaville, Durban, Russia, Cyprus, Johannesburg, Morocco, Harare, Nigeria, Uganda, New York, Peru, Argentina, Addis Ababa, Nairobi, Lebanon. 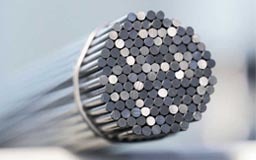 Ambala, Angola, Luanda, India, Yemen, Ahmedabad, Port Harcourt, Mbuji-Mayi, Johannesburg, Colombo, Douala, Lucknow, Bundi, Abidjan, Oman, Kolkata, Manipur, Soweto, Baraut, Pretoria, Jamalpur, Ibadan, Lubumbashi, Nagapattinam, Maiduguri, Tripura, Algiers, Zaria, Dar es Salaam, Morocco, Dakar, Udgir, Durban, Betul, Subra al-Haymah, Bhiwadi, Benin, Khartoum, Hong Kong, Jordan, Casablanca, Fez, Bangalore, Tripoli, Kerala, Puducherry, Maputo, Uganda, Hyderabad, Algeria, Muktsar, Brazzaville, Rabat, Singapore, Port Elizabeth, Andhra Pradesh, Harare, Venezuela, New York, Ethiopa, Ballia, Abu Dhabi, Miryalaguda, Lagos, Mumbai, Accra, Freetown, Ghana, Cairo, Bulawayo, Kaduna, Mozambique, Mogadishu, Thailand (Bangkok), Cape Town, Russia, Kinshasa, Benin, Mizoram, Bansberia, Maharashtra, Ouagadougou, Bamako, Kolwezi, Kampala, Nairobi, Buxar, Sadar, Qatar, Yaoundé, Democratic Republic of the Congo, Karnataka, Addis Ababa, Jaipur, Lebanon, Cyprus, Giza, Omdurman, Kano, Delhi, Antananarivo, Cameroon, Conakry, Pune, Suryapet, Chennai, Tadepalligudem, Surat, Alexandria.